Ebooks are becoming increasingly popular. 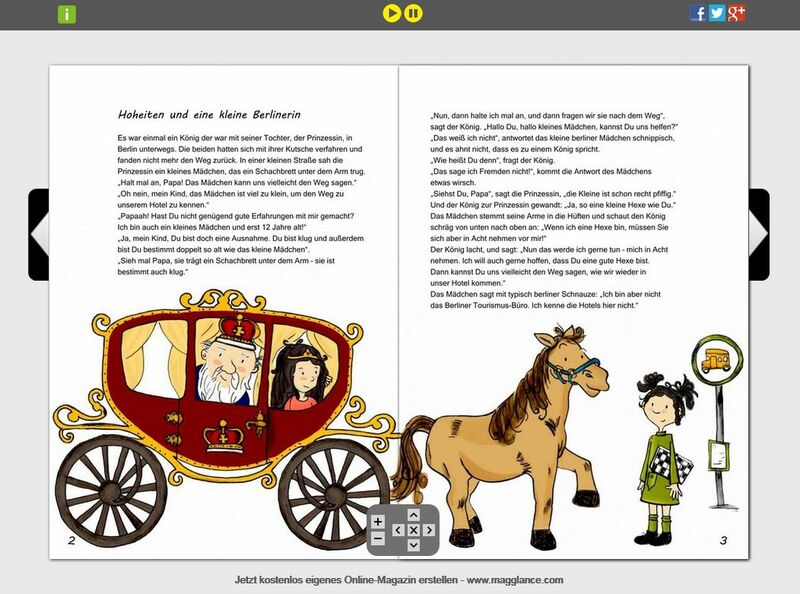 Create your own ebook in the format of a magazine, simple, quick and easy with our innovative portal– for paging through or if you want, you can order a print version. With Mag Glance you have the choice of tools: import a PDF file created with your own tools or create your ebook assisted by our Layout-Editor. Publish your ebook on our Mag Glance platform if you want to establish your readership. Present it on our public main page or embed it on your or any other website via a link provided by our platform, or distribute via a link to a selected audience. In any case, your reader will be enthusiastic about it. But of course, you may keep your ebook solely for yourself. If you have already created your ebook with your own tools simply upload your PDF. Within a couple of minutes we will generate your ebook from the PDF. For those who do not have adequate tools, as most of them are quite are expensive, we offer our Mag Glance Layout-Editor. The use of this easy-to-handle online tool is free of charge. After your ebook is ready you can make it available to your readers. You decide who is permitted to view your ebook: either publish it for readers worldwide or keep it private and just for yourself. We support all popular devices for presenting your ebook professionally. No other software is needed - not even an App. 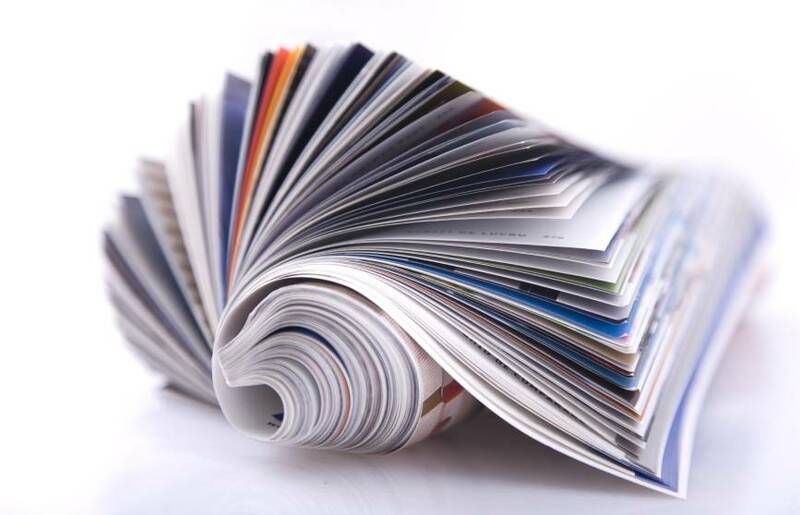 Mag Glance is a full-service provider and offers options for printing your (e)book in the format of a professional magazine and for a competitive price. You will get a preview for testing the quality before printing. Take our price calculator to get a quote. You will receive a discount for orders with 5 copies or more. Click here to create your own ebook - for free!